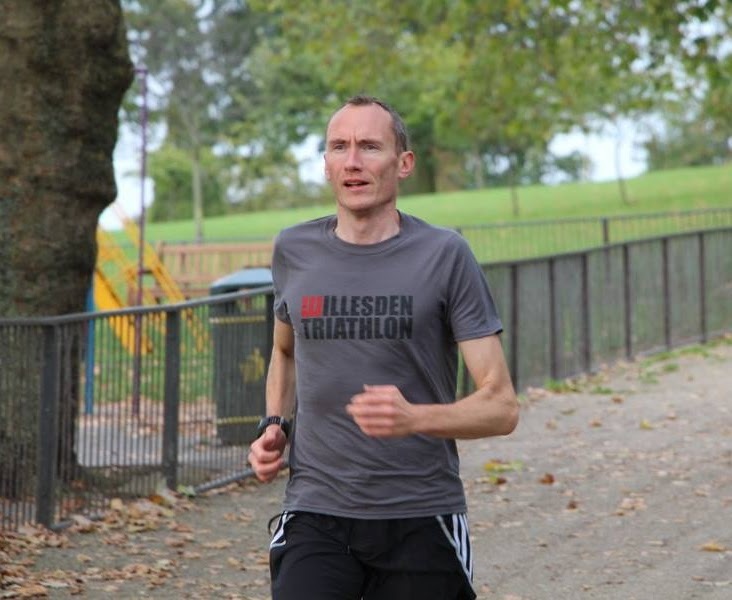 Having joined, and help formally set up, Willesden Triathlon Club in 2012 James is now a Level 2 BTF Coach. Willesden Triathlon Club pride themselves on being “the friendliest triathlon club in the country” and this approach to coaching has definitely carried through to James. James loves working as part of a team and always seeks to develop new and exciting approaches to coaching. When did you get into triathlon? 2011 as an athlete, 2012 as a coach. How did you first get involved in triathlon? I watched my first triathlon in Majorca in 2010, thought it looked fun so gave a sprint distance event a go in 2011 and it’s been a slippery slope towards IronMan since then. What is your favourite discipline? I would probably say the run as that tends to be where I can claw back a few places on race day. Why did you choose to take up coaching? The coach at my London tri club asked me to become a coach as I was always asking questions about why we were doing certain sessions and how I could improve my technique. Since then I loved helping people develop as athletes and exceed their expectations of what they can achieve. What is your greatest athletic achievement? I was really pleased to complete my first Iron distance event in a not too shabby 11:15 but more than that I was pleased to race it intelligently after making some serious nutrition mistakes in a previous half iron distance race. What is your greatest coaching achievement? Helping several people get to the start line for their first ever triathlon having had them come to my club in May with only a few weeks to prepare properly. Then having them come back after eager to do their next event. What one piece of advice would you give someone new to triathlon? Enjoy it! You don’t need to have all the fancy gear just go out and swim, bike or run and build from there. Favourite quote: When Chrissie Wellington went to University her Dad said to her “Make a mark for all the right reasons.” I think that sums up how I try to approach coaching and life. I also like a quote from Geraint Thomas (Pro Team Sky cyclist) “Sometimes you’re the hammer, sometimes you’re the nail. I was a cheapy little Ikea one today.” It shows that even the best athletes can have off days. If you can learn from it and move on you’ll be well on your way to succeeding. James discovered triathlon when he saw his first race in Mallorca while recovering from the London Marathon. Since then it was a slippery slope towards his first Iron distance event in 2015 (the Outlaw). Fed up with being referred to as Iron distance James completed IRONMAN® UK in 2016 and this year completed the famous Challenge Roth. In 2018 James is focusing on achieving a sub 3 hour marathon with the aim of qualifying for London. Outside of triathlon he enjoys cooking and a decent pint of real ale.